Click to read Aoshi’s Cold & Misao’s Cooking! ACMC is a fancomic made by then highschoolers Laur, B, Gen and Cez. It features Misao and Aoshi from Nobuhiro Watsuki’s Rurouni Kenshin (Samurai X). 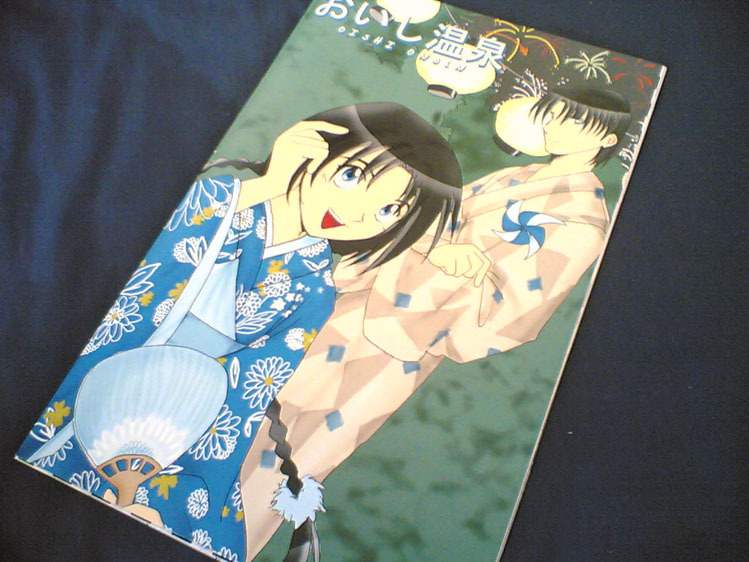 The original comic was first shown to the members of The Aoshi-Misao Mailing List in 1999-2000. It was then put up on Ashfae’s website. However, since it had not been inked and properly scanned, it was difficult to read. This is the updated version completed in 2005. 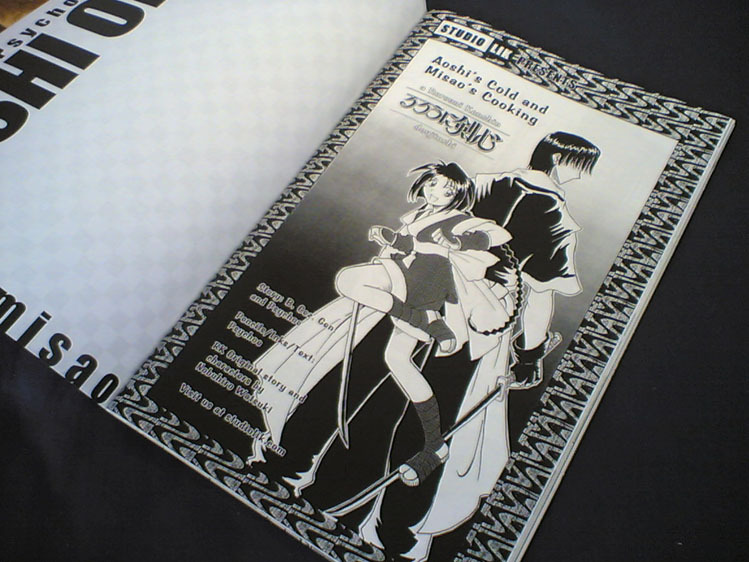 In 2005, Aja approached me to have it published along with other artists from Deviantart.